Natural hair masks are an excellent way to treat dull and dry hair at home. Wet your hair before applying hair mask. Apply the mask to the scalp and hair ends. Make sure you tuck your hair into a shower cap after application of hair mask. 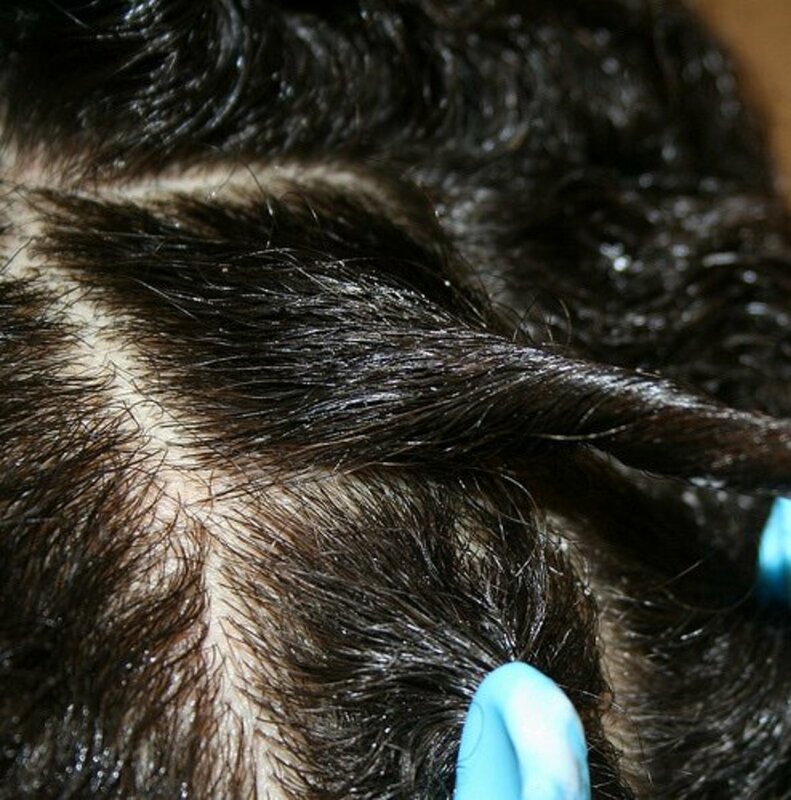 After around 25 to 30 minutes, run your fingers through your hair and massage the scalp. Rinse off, and enjoy your soft and manageable hair! The fleshy, high fiber content of this butter fruit makes its application easy on the hair. 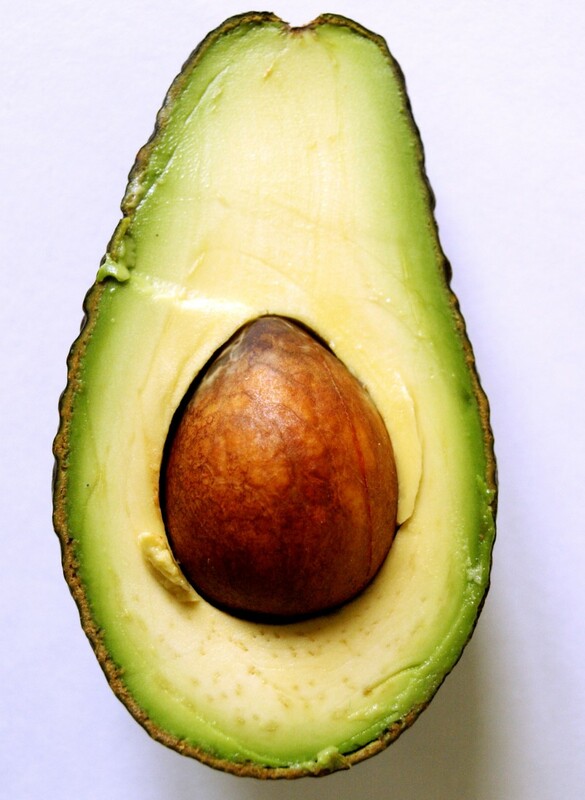 A ripe avocado is a great moisturizer for skin and hair, and it's loaded with lots of nutrients and vitamins. This fruit's natural oil acts as a deep conditioner for dull hair. It can be used alone or with other ingredients in a hair mask. If you straighten your hair all the time and use harsh chemicals, this homemade egg and olive oil hair mask will help to smooth your hair. Take two eggs and 4 tablespoons of olive oil and blend together well. Apply to hair for 20 to 25 minutes. Make sure you wear a shower cap whenever you apply a hair mask, as plastic wraps help trap in the moisture and as a result your hair gets better hydration. Rinse off the mask, and you will find your hair thoroughly conditioned and shiny. Warning: You should not use hot water to wash off the mix! Hot water makes egg difficult to rinse from the hair, because warm water partially cooks and hardens it, making it harder to rinse off. Make sure you use cold or room temperature water. Many people like to crack them on their head because eggs makes the hair extra shiny and smooth. 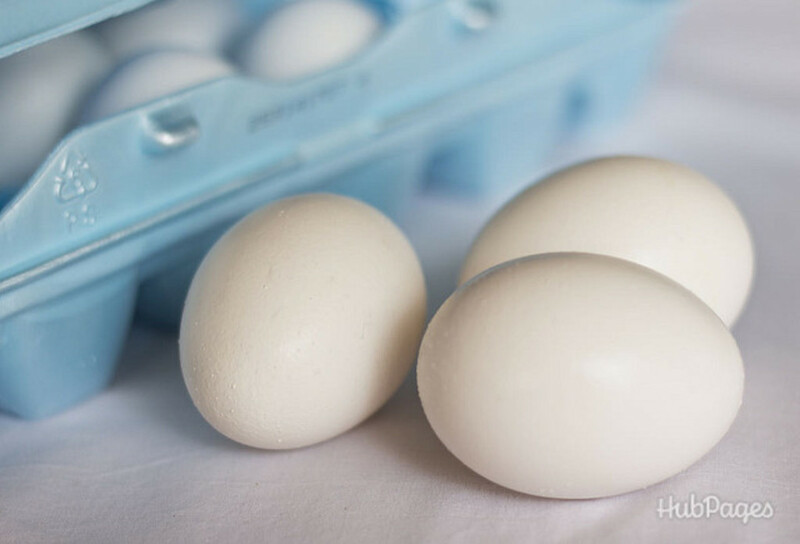 Eggs are a simple remedy for the damaged and dry hair. The high protein content found in them is useful to strengthen hair follicles. 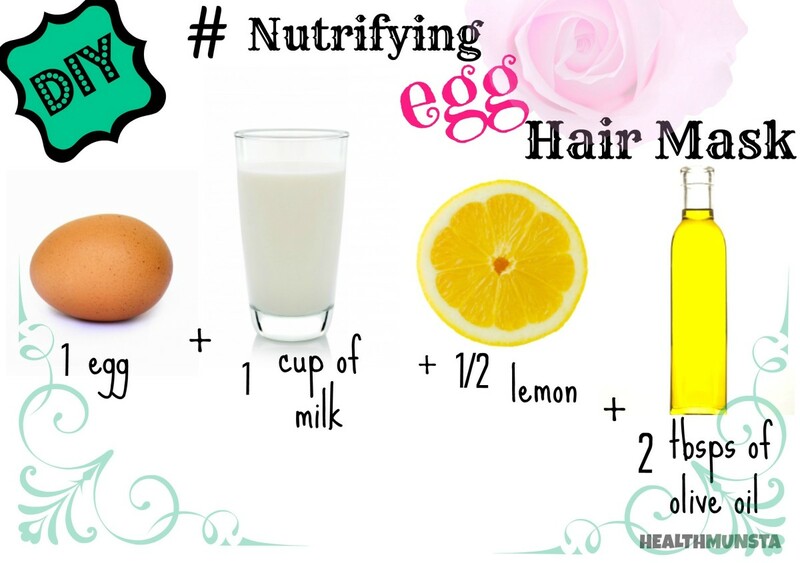 The nutrients in eggs act as a deep conditioner that helps to add shine and texture to dull hair. 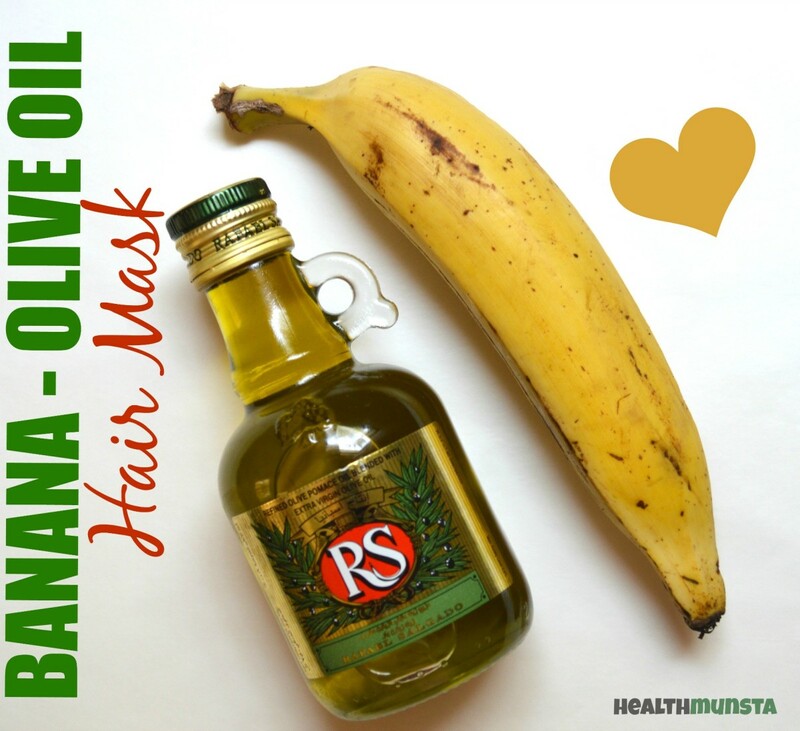 To add loads of moisture to your flaky, dull and dry hair, you can try banana mask for hair. Apply this once a week for healthy and shiny hair. 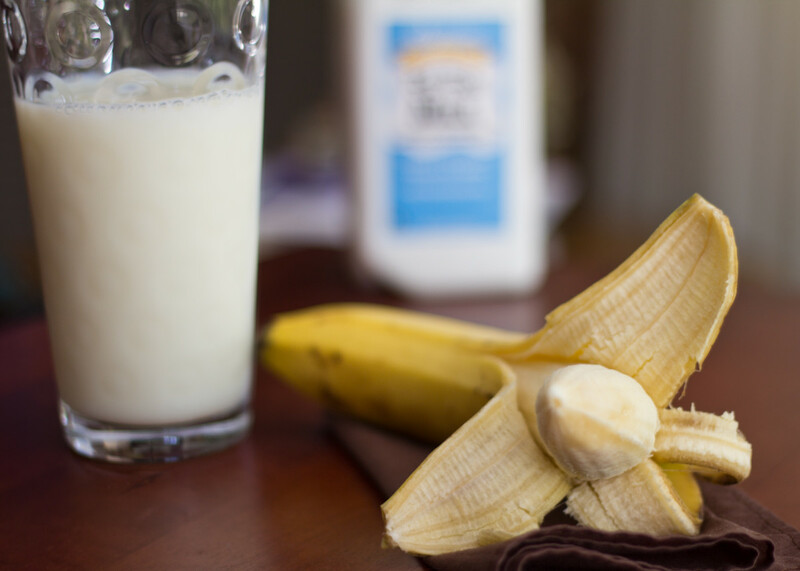 Take one or two ripe bananas (according to hair length) and blend it. If the pulp is too thick, add a tablespoon of milk to it. The pulp should be smooth with no chunks or lumps with in it. (You can also add a tablespoon of olive oil). Dampen your hair before applying the mask. Apply the mashed mixture to the roots, scalp, hair, and hair ends. This is more effective than expensive treatments in spas and parlors. Banana moisturizing properties are beneficial for dry and rough hair. The fruit is rich in minerals and vitamins help to strengthen damaged hair. It also gives the required moisture to hair, which helps in preventing breakage and split ends. Regular application of this on hair improves the overall health of hair. It can also be helpful in treating dandruff. This mask is good for both hair and the scalp. It will make your hair silky, smooth, and shiny. Add equal parts honey and olive oil into a bowl. Mix well. Apply to damp hair, scalp, and cover your hair with a warm, damp towel. Let it sit for 30 minutes, and then wash off with a mild shampoo. Honey can easily hold the moisture in your hair, and is perfect for hair care. Honey and olive oil both will infuse moisture and help to repair split ends and control dandruff. This mask also helps to improve the manageability of rough hair, adding an extra shine to it. This is one of the easiest masks to make. Take a cup of yogurt and whip it up. 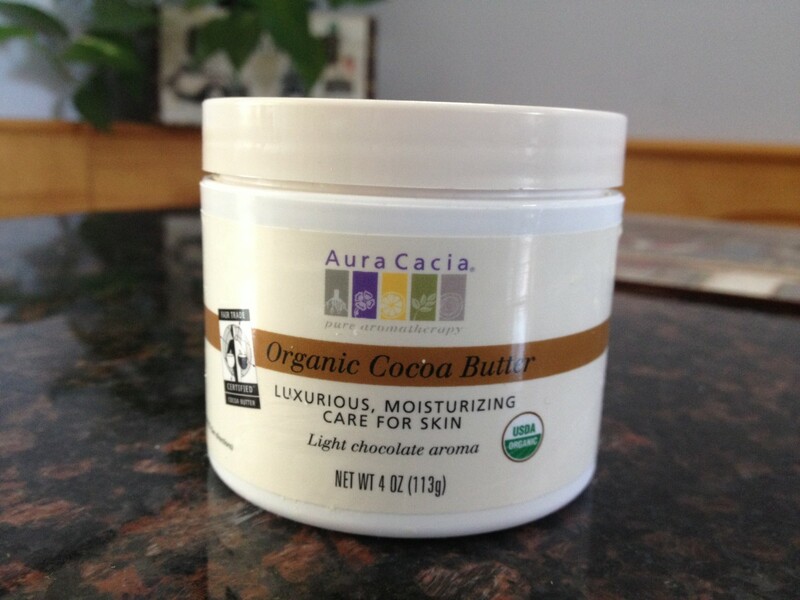 Apply it onto your scalp, hair, and hair ends. Let it sit for 20 minutes with a plastic cap on. You can also make a yogurt and egg version by beating an egg into the yogurt. Yogurt has cooling properties so this one is recommended for summers. Yogurt or yoghurt is full of lactic acid. 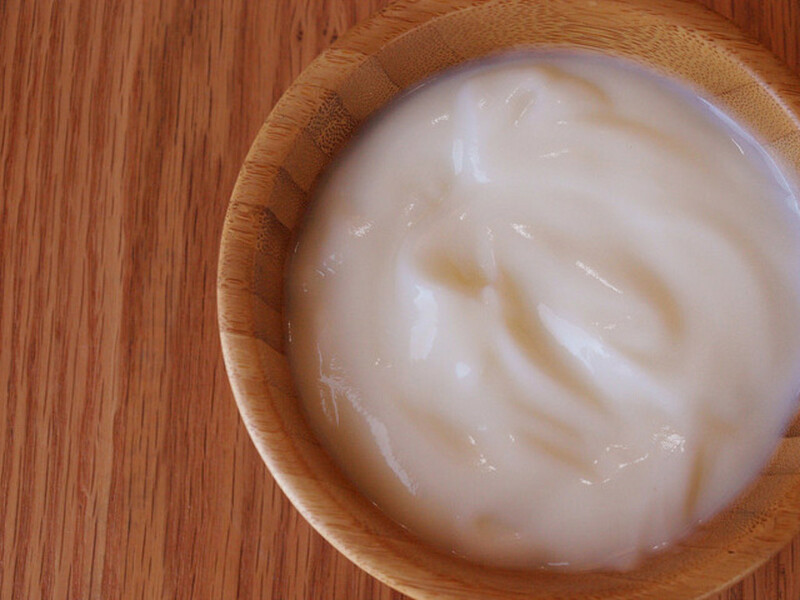 Anti-fungal and antibacterial agents found in yogurt makes it a great hair mask. Besides moisturizing dry and damaged hair, it has numerous benefits for hair. It helps to get rid of dandruff, clean your scalp, reduces itchiness, and gives overall strength to your hair. To restore health and strength, you can try applying hot oil weekly to your hair as a beauty routine. A good head massage with hot oil (coconut oil, avocado oil, olive oil, or almond oil are all good) improves the blood circulation of the scalp, giving enough moisture to dull and dry hair to maintain their shine and softness. A hair dryer, irons, overexposure to sun makes your hair dry, fragile and weak. Hot oil can help repair this. First of all, wash your hair so that it's clean. Hair should be dirt free so that the hot oil can penetrate easily in hair follicles. 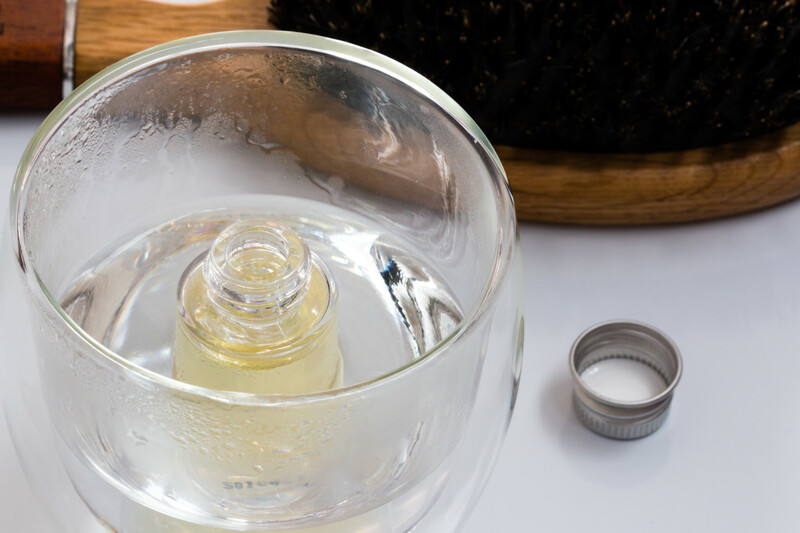 Warm up your oil and massage the lukewarm oil to the scalp and wet hair with your fingers. Cover or wrap your head with a hot towel, shield this hot towel with a second towel to trap the heat. Leave in for an hour and then rinse out with shampoo. If you have thick, rough, dry and dull hair, avoid styling products on hair. You should shampoo less—maybe once or twice a week. All the ingredients in these homemade hair masks can be found in your kitchen or a local grocery store. 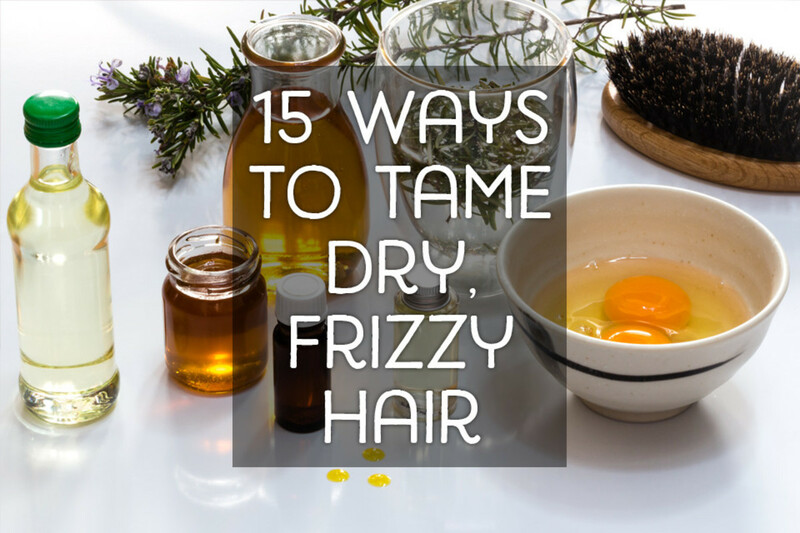 Treating frizzy and damaged hair the natural way is often more effective than chemical products. Choose one that best suits your needs, and enjoy the difference! Which Hair Mask Ingredient is your Favorite for Hair Care? What will a mixture of curd and Mehandi leaf powder do for my hair? Is Patanjali shampoo good for dry and rough hair? I have used Patanjali milk protein shampoo and it is beneficial for dry and rough hair. Regular use of this shampoo makes my hair more manageable and soft. For egg/honey/avocado treatments, should I wash hair with shampoo and then apply them or apply shampoo afterward? You need to wash your hair with shampoo after applying any egg mask because the egg has a potential smell that might bother you. Could you please suggest which shampoo i should use for my dull and rough hai? Wanted to ask about Avocado and Olive oil mask.. Can I use Coconut oil instead of Olive oil? Will this combo work ? Hello maha, All the above hair mask are very effective. You can choose according to the availability of ingredients. Yogurt mask or hot oil treatment would be best and easy to follow. Egg hair mask is very rich in protein which will surely condition your dry, rough hair. The frequency of applying the hair mask depends on quality and roughness of your hair. As you say they are too dry like wire, so you should apply at alternate days firstly. Afterwards you can decrease the frequency of applying mask like twice a week. Do it consistently for long time benefits. Hey I am a boy,21 years old.My hair is dry and rough like a wire they are not even. I DECIDED GO WITH the EGG itreatment. But I have a doubt,How often should I use this treatment? Will the result be tenporary r permanent? Need 2 know!! You can give your scalp a massage with warm oil at alternate days. Do this regularly. Oil treatment will moisture your dull, rough and dry hair making them soft and shiny. What if i put everything together? Wipl that matter? Thanks for the remedies. It really works.. The egg mask was a lifesaver. I have fine curly hair and I used heat on it several days in a row for a conference I was attending. Once I was back home I washed my hair per usual and my curls were flat and parts of my hair were straight. I thought I had killed my hair and was worried that I might have to chop a good portion of it off which mortified me. I came across this article and tried the egg mask. After using the mask I had my curls again! Thank you so much for the helpful article!!! The Shielo Intensive Hair mask is great like @aestheticx said. I have really hard water and it seems to be the only one that works. My hair is soft again. Be careful of HARD WATER! Thanks for stopping by! Do try the above hair masks, they will surely make your hair healthy. thanks for the techniques, my hair so dry and don't grow,,, but recently used egg mask. 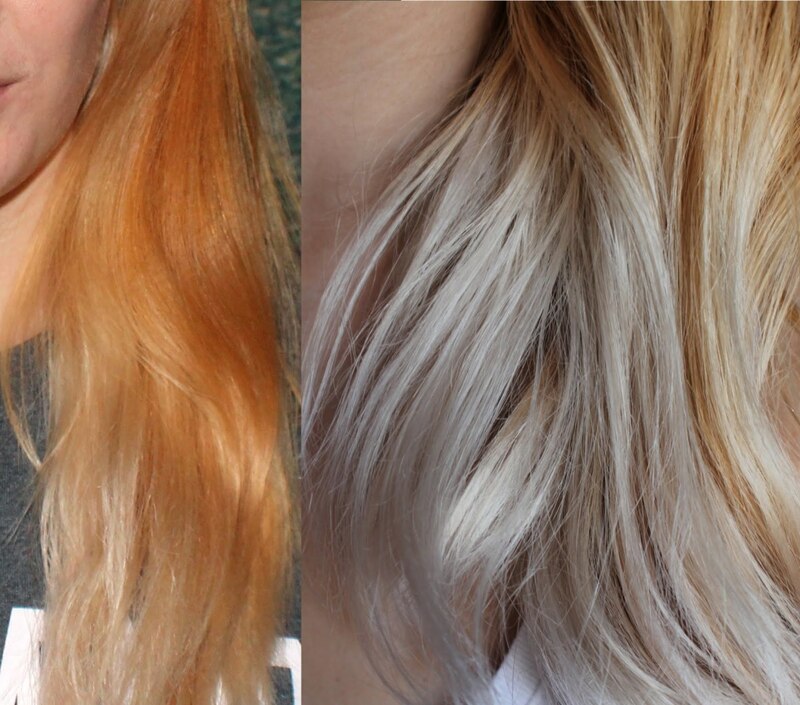 Yes, olive oil is safe to use on color treated hair. 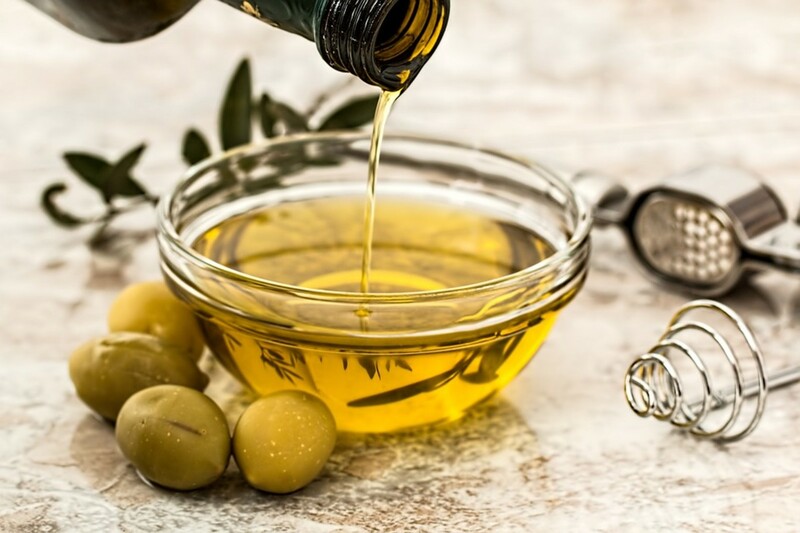 Can we use olive oil for color treated hairs? i m using methi and olive oil hair mask since 1 month for sudden extremely rough hair ,waiting for positive result ! I am glad you like the banana mask for dry hair. Thanks for stopping by and giving the feedback! Read this article today and immediately tried banana mask. It worked wonder! My hair was very smooth after using mask. Worth trying. You can try any of the above home masks for dry hair. Keep in mind, consistency is very important to get the desired results from natural treatments!! Egg really works. It keeps my hair straightened and smooth. Also I wondered To see banana here. Thanks for posting that. I will try!!! Good to know that banana hair mask works well on your hair. Thanks for the feedback! Very informative. practical.effective effort has been done from the author.God bless u.Liked it very much. My hair has now become very rough and dry they look very dull.pls suggest me some tips for silky and shiny hair. These are totally awesome tips. Specially the tips regarding egg and banana. I was surprised that banana can be used as hair mask. Egg really works best. I have tried it. It gives shine to hair. Hi, these are really easy to use hair masks, to me yoghurt has been of great benefit. Hello Karen, Thank you very much for dropping by! One other thing you have to consider, if you have dry hair is not to wash your hair with hot water whether you have applied any mask or not . The reason is that warm water take off the moisture from hair, making your hair more dry and dull. Hi Chitrangada! I too have dry hair and use yogurt hair mask to moisture them. You are right, all the above mask recipes are worth trying..
Hello mariasial! Yes hair masks are very easy to prepare at home. Thanks for stopping by! A very nice variety of hair masks are offered here. I especially liked that you added the warning about not rinsing off the egg mask with hot water because that is probably what I would have done, thinking that the best way to rinse something clean is with hot/warm water. Voted up. Very useful and interesting suggestions for treating dull and rough hair. I have used yogurt or curd and even egg mask. The other ones suggested by you are also worth trying.